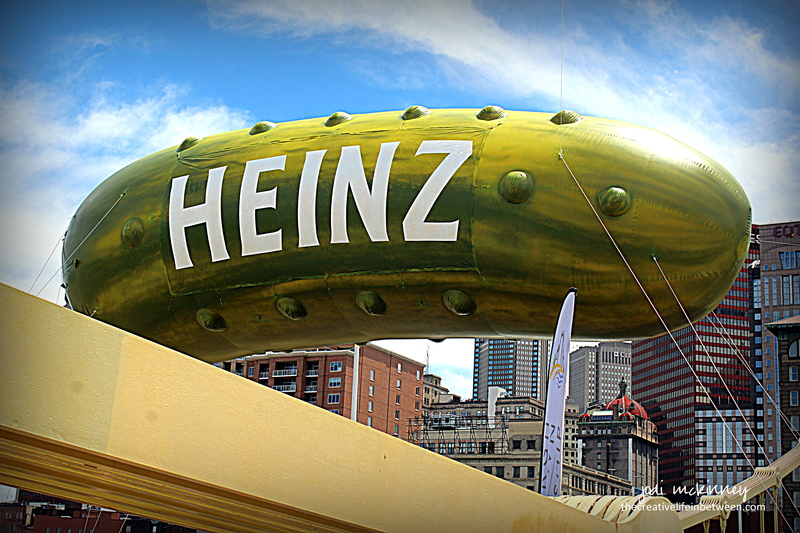 Pittsburgh&apos;s Picklesburgh is a Big Dill! Though I reside in a little town called Mars, our "big city" is Pittsburgh. Just 30 minutes from Mars (hard to believe eh?! ), Pittsburgh is really where all the "action" is. 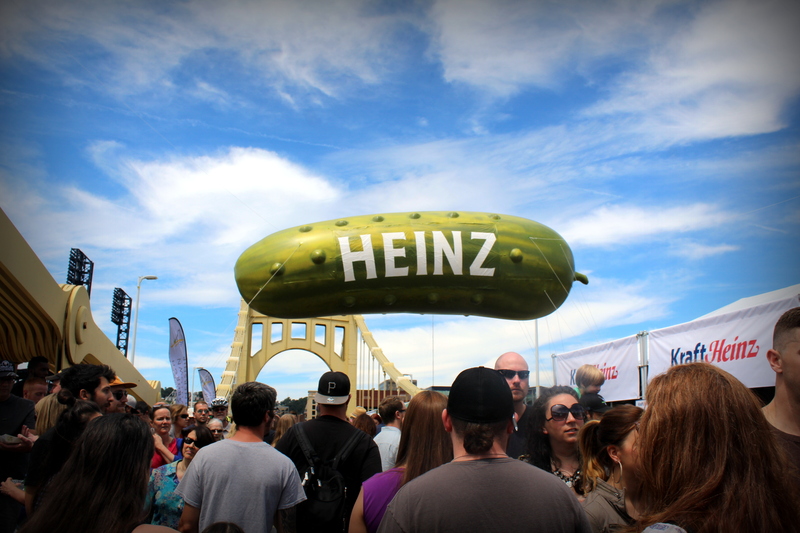 This past weekend (July 28-29, 2017), one of Pittsburgh&apos;s 446 bridges (the Roberto Clemente or 6th Street Bridge) was closed down to automobile traffic and opened up for a dill-lightfully dill-licious celebration of all things pickle! Picklesburgh 2017. So what to do at "life in between?" 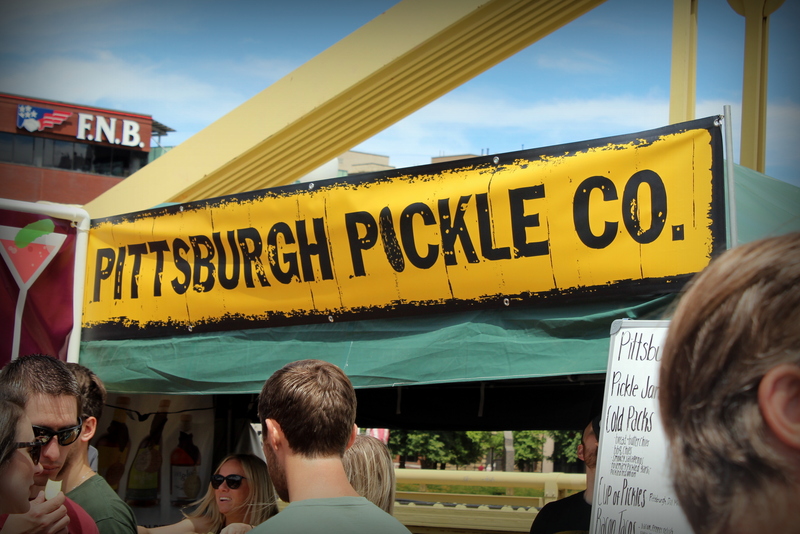 Why visit Picklesburgh of course! 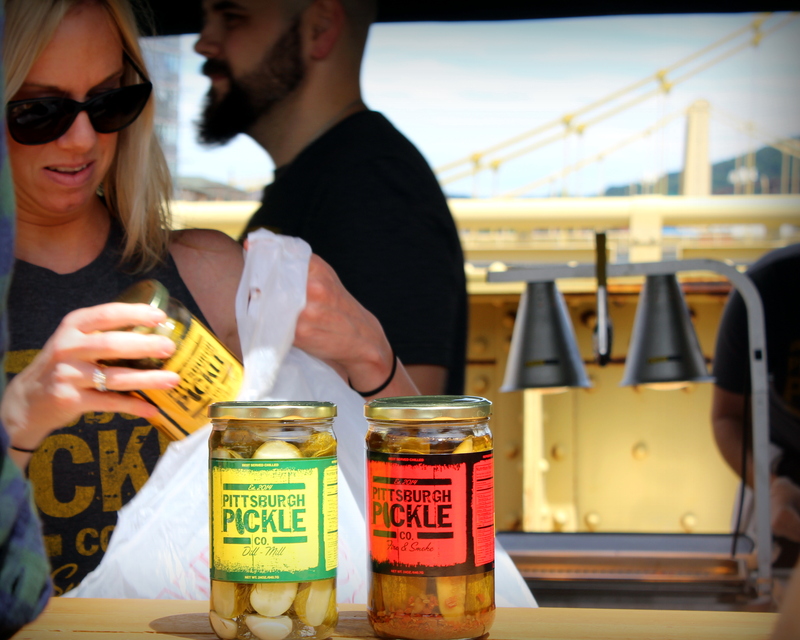 Picklesburgh celebrates EVERYthing pickled! 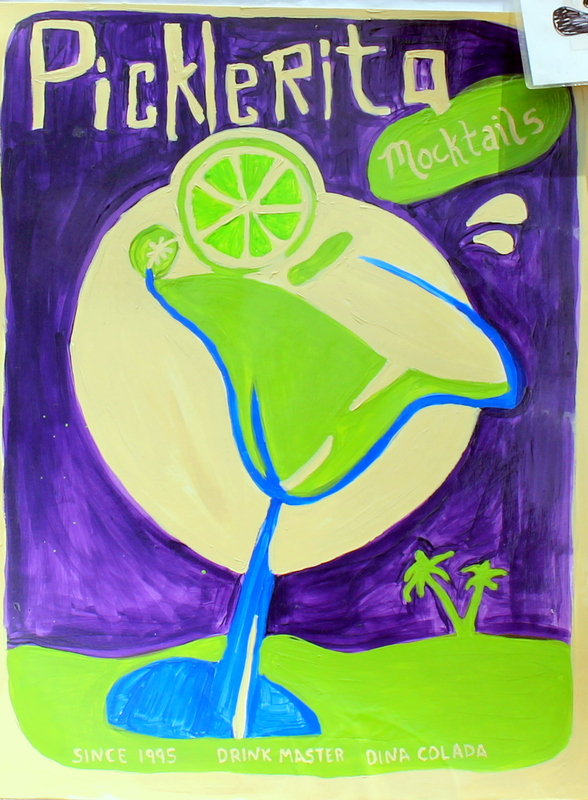 You could find pickle-flavored sodas, pickle beer and moonshine, and pickle-flavored cocktails. 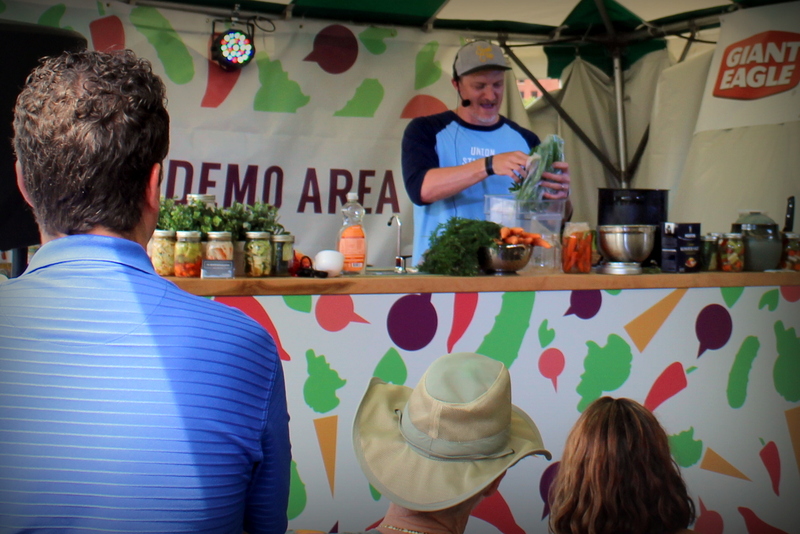 Dill-acacies included pierogies with pickles, pickled funnel cakes, pickle-flavored custard, and deep-fried, bacon-wrapped pickles on a stick. There were pickles and dip and grilled cheese sandwiches with pickles. There was pickle fudge and pickle peanut butter cookies. 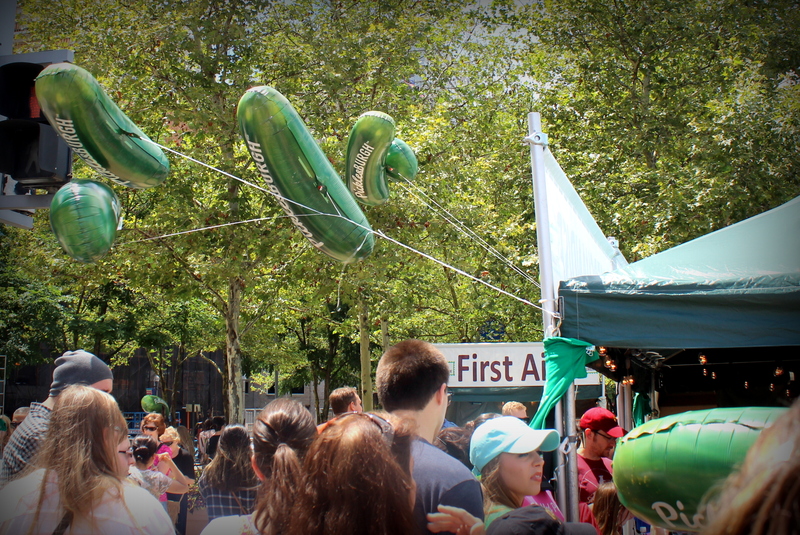 There were pickle balloons – small and large – including a giant flying Heinz pickle balloon, custom built by a team that also crafts balloons for Disney and the Macy’s Thanksgiving Day parade. where I bought one of each flavor! 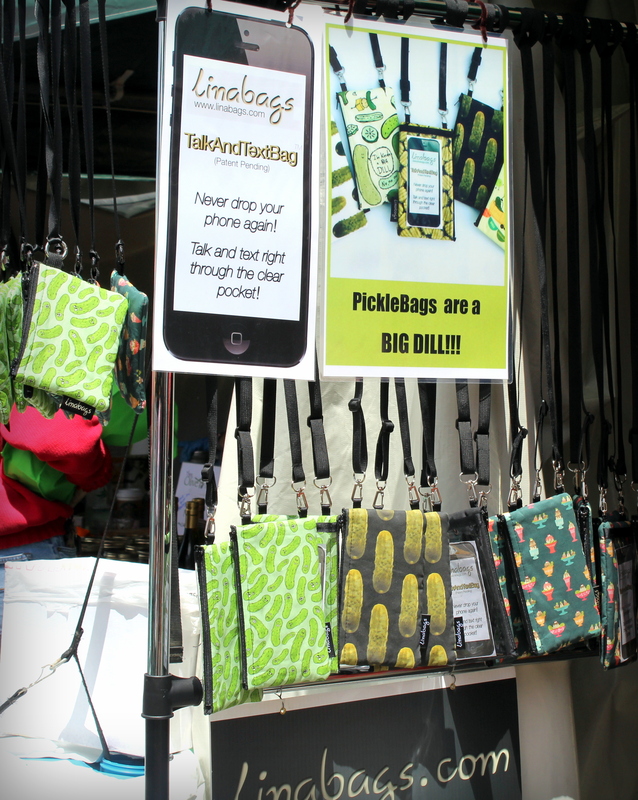 And if you don&apos;t have one yet, who could live without a dill pickle talk-to-text Linabag? It sure was a dill-leriously dill-lectable way to spend a Saturday afternoon! Glad you found it punny! 🙂 LOL! Interesting is exactly the right word! How fun!! So many different pickley things! 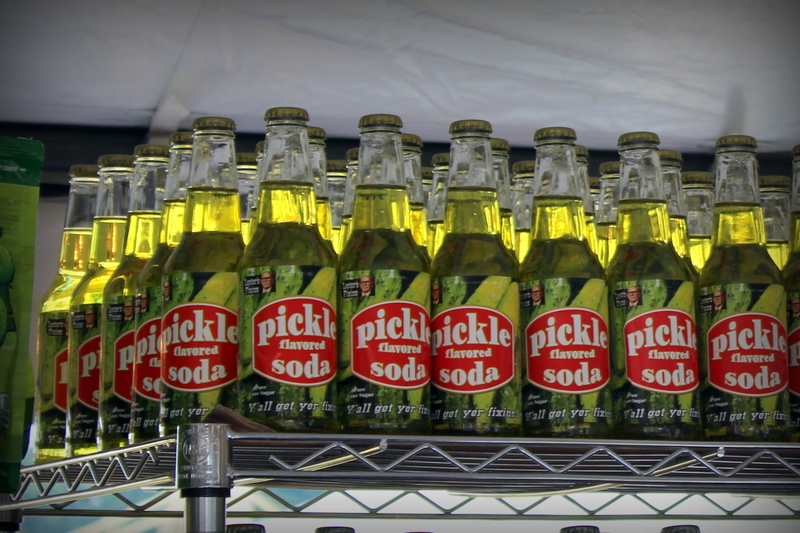 I would try one of those pickle sodas! LOL! When I lived in Gettysburg, Pa., I never missed their Apple Harvest Festival. That pales in comparison to a Picklesburgh festival!! I would be pickled-pink to attend this pick-a-licious event! I love pickles!! Pickle pierogies – now, that I would try. Actually everything sounds tempting, but I think that a big bottle of Tums should be close at hand. I remember a tour of the Heinz Factory, that and a tour of the Hershey Factory were Pa. childhood delights. You make me nostalgic for Pa.! Benjamin wants a pickle balloon, the big one!! Is this an annual event? Who would not make this journey for the sake of honoring the noble pickle? Thank-you! It is an annual event. This was only the third, but by the size of the crowd, it will surely continue. 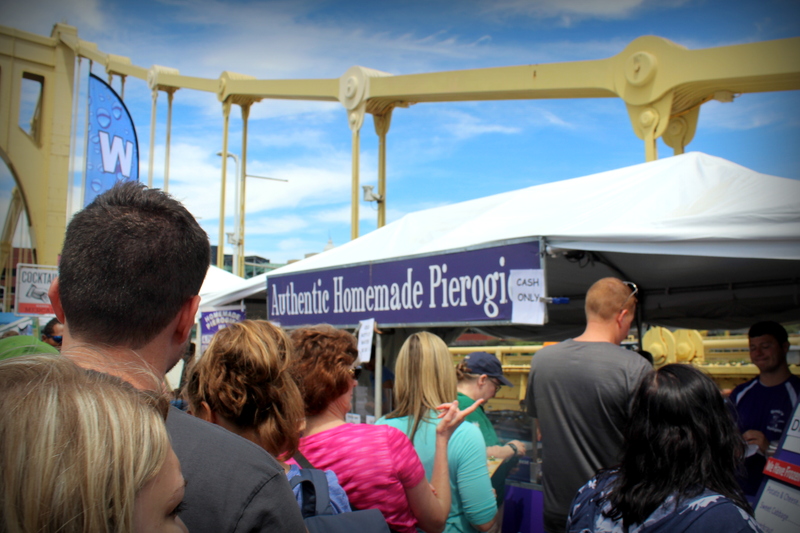 I would have loved to try the pierogi, but the lines were so long, and my DIL and I were trying to navigate crowds with a stroller and baby in tow. It was so worth it. Super fun! Oh I looove pickles! Magica of the Cuke! Oh heck yes Jodi, there are sooo many great flavours we can enjoy! Pittsburgh is a pretty great place! 🙂 Where are you from D? LOL! How can you not love pickles?! Not a fan of pickles but love the word for some reason. Looks like a huge day for pickle lovers Jodi, not sure about the ice cream its bad enough digging it out of a big mac. 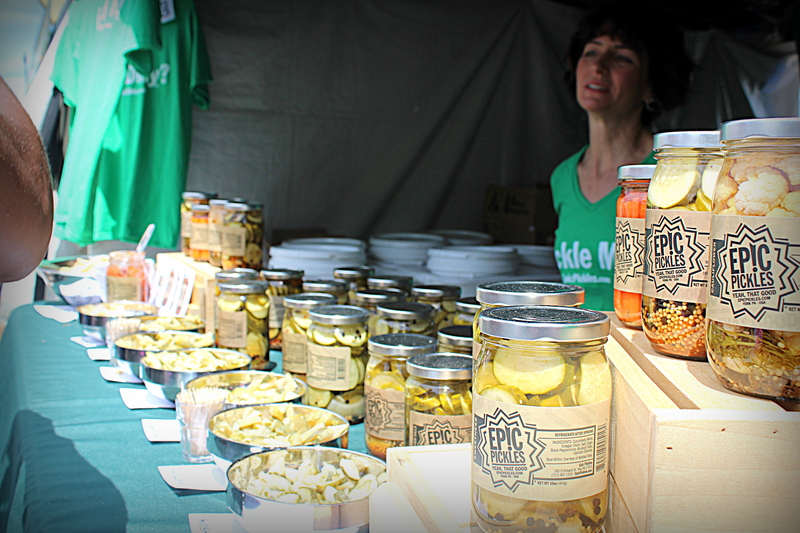 Sounds like you were in a pickle… eating pickles! Lol! 🤣 Thanks for the giggle, I needed it today. 👍 I love a good old PNB and dill pickle sandwich! For real???? you eat PNB and pickle sandwiches???!! How hilarious, looks like a lot of fun! I just LOVE pickles! Pickle is also a secret code word between me and a childhood friend that we still tease each other with to this day! Looks like a fun event for all! ooooo – mysterious!! 🙂 code word! I can only imagine what it was used for!! I’m thinking a bacon wrapped fried pickle sounds perfect. I mean – bacon? Fried? Pickle? How can you go wrong?